• Exceptional Cuisines – Once you visit Mombasa, it will give you a chance to experience all the delicious cuisines you can imagine. The cuisines reflect the seamless mix of African, European, and Arab culture. If you’re one of those who enjoys trying several kinds of foods, particularly the ones across the diverse cultures, you’d love to have a taste of some delicious Mombasa foods, which contain unique spices that you will surely enjoy. • A Variety of Historical Attractions to See – As mentioned, Mombasa is a place that’s rich in history. Vasco da Gama was the very first Portuguese explorer to set feet in Kenya and Fort Jesus was constructed in 1589. It’s the place you can’t afford to miss if you are travelling in Kenya as it is also a UNESCO World Heritage Site. • Luxury Accommodations – With the different luxury beach resorts around Mombasa, travelers can enjoy vacations through choosing one of the best coastal accommodations. 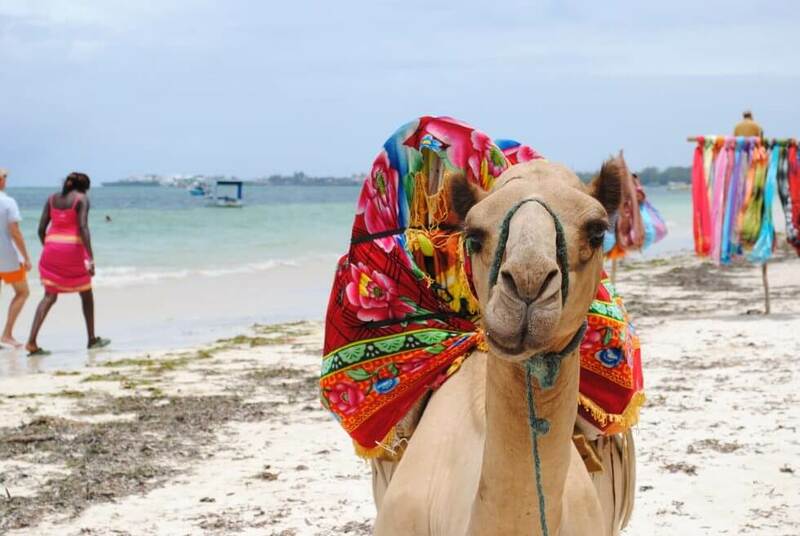 The magnificent combination of sultan splendor, as well as the simple life of Swahili, will definitely get you mesmerized in Mombasa’s coastal areas. You may spend your holidays through relaxing on the beach, enjoying water sports, sipping great cocktails by the pool, and surfing. 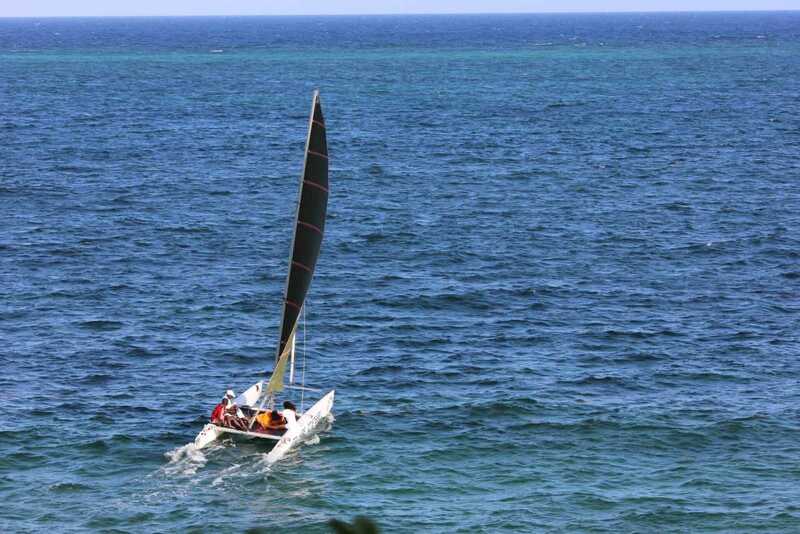 Every coastal accommodation in Mombasa offers unparalleled services and facilities. 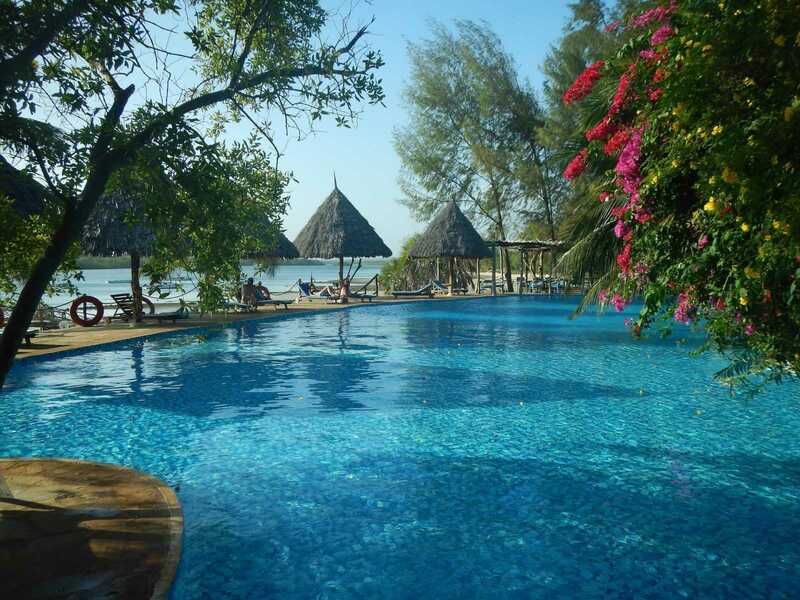 • Amazing Weather – Mombasa is considered a paradise in this planet due to the reason that its weather is good. The tropical weather can be advantageous to your health and perfect for your skin. • A Perfect Place for Shoppers – The medley of European, African, and Arab architecture and culture makes a charming scenario on the maze of Mombasa’s winding streets. There are tons of shops where you can purchase things including décor items, crafts, clothing, jewelry pieces, and souvenirs at affordable prices. The sandals that are made from Mombasa are popular and beautiful due to the fact that they are crafted from leather and beads. 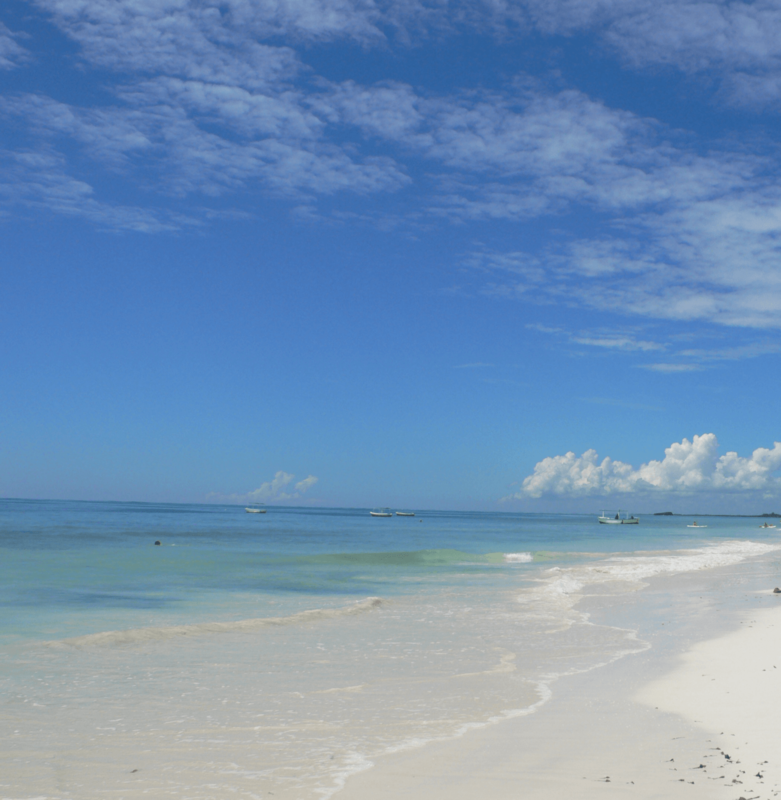 • Beautiful Beaches – If you are dreaming of a beach destination, Mombasa should be on your list. It has lots of stunning beach resorts where you can spend quality time with your family or special someone. Mombasa is absolutely one of the best places to visit in Kenya. 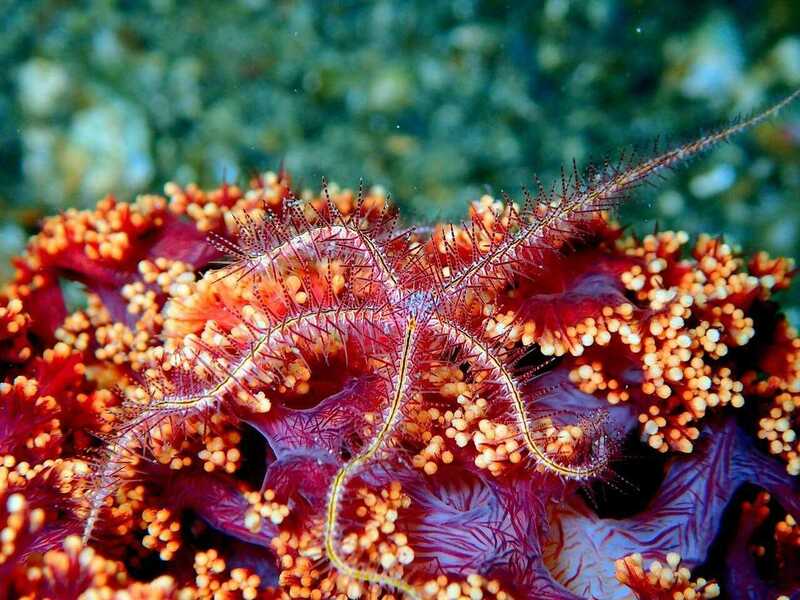 It’s ideal for everyone who wants to try something new on their trip. 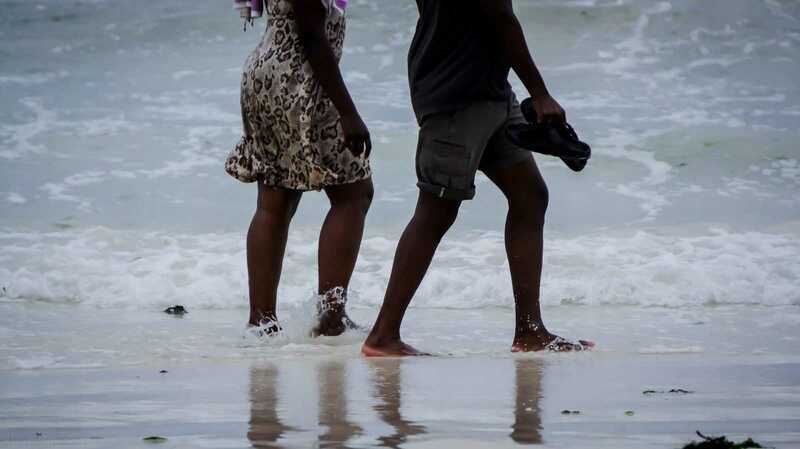 Looking for accommodation and fun things to do in Mombasa? Find the best accommodations and things to do in Mombasa, Kenya.